SG 757/60 Cat £20.75. Slight tone, minor surface marks. UHM/MNH. 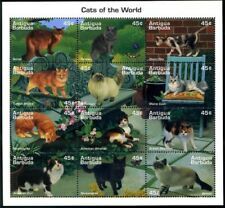 You may not receive the exact stamp imaged. Direct communication is always the best way to fix an issue. AND ALL POLICIES. If there is a fault we will describe it. We appreciate your cooperation with this. Year of issue: 1884. Grade: Fine. Condition: Used. British Honduras/Beli​ze. Newly Listed/New Arrivals. Commonwealth & Empire. Collections & Mixtures. STATE of ANGUILLA. 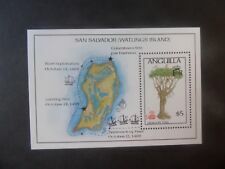 Stanley Gibbons Anguilla SG 368. 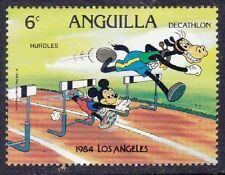 ANGUILLA 1967-1980 State PLTS. History of Aviation Issue. White Wove Unwtmk Paper. Twenty-two Cents Multicoloured. Scouts Pitching Tent. 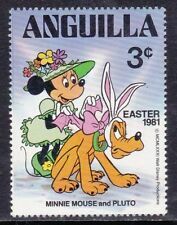 COMMONWEALTH of ANGUILLA. Stanley Gibbons Anguilla SG 515. 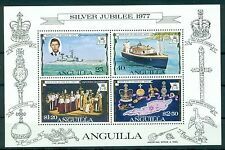 ANGUILLA 1980-2010 Commonwealth, BSTS. White Wove Unwtmk Paper. Ten Cents Multicoloured. Be sure to add SASKCONNECTION to your favorites list ! #547-556 Disney, Christmas 9v & 1v S/S Imperf Proofs in 2 Folders. (d65)(d4155). 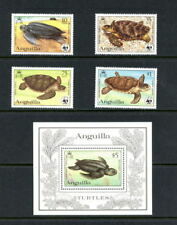 Anguilla Scott 315-318 in Gutter Pairs MNH. 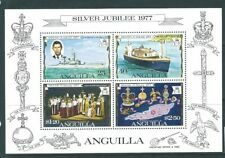 St.Christopher Nevis Anguilla Scott 354 Sheet of 6 MNH. AT033 ANGUILLA 1980 Queen Mother 80th. _gsrx_vers_526 (GS 6.6.6 (526)). ref: pcn1.13. We combine all your orders in one letter. How to combine your order.